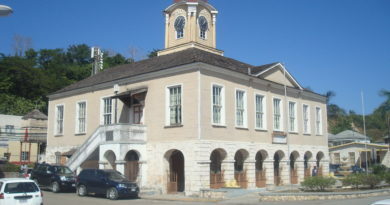 Ocho Rios is located in the ‘Garden Parish’ of St. Ann, often confused to be the parish Capital. The name ‘Garden Parish’ was coined primarily because St. Ann is known for its lush vegetation. 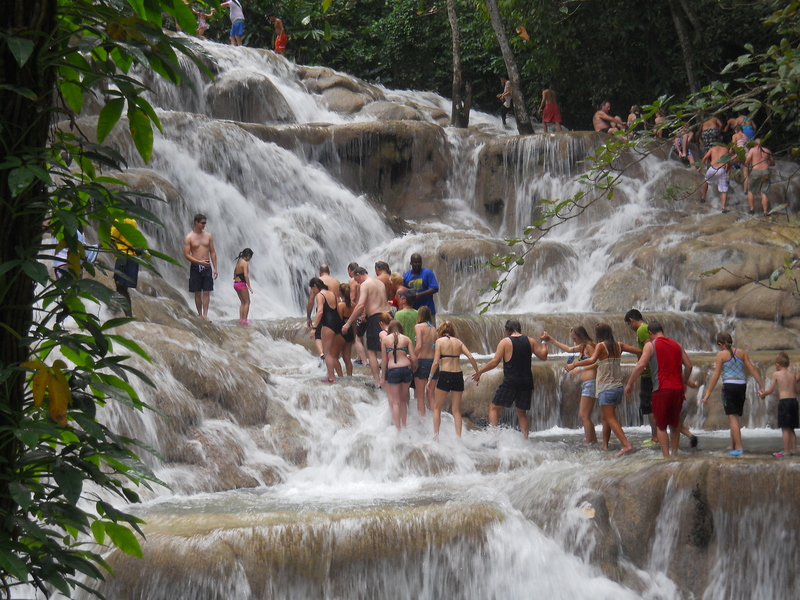 The natural beauty of Ocho Rios can be seen in the numerous waterfalls and exotic gardens. ‘Ocho Rios’ is actually a spanish term meaning ‘Eight Rivers’. You may be thinking that this is because Ocho Rios has eight rivers, but that simply isn’t so. 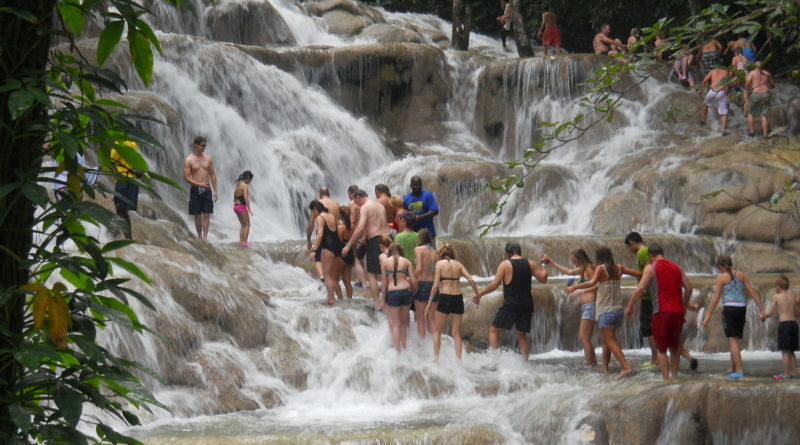 It is believed that the name Ocho Rios got twisted in translation, and the name of the location should have been the Spanish word ‘Las Chorreras’ which means ‘rushing spouts or water’. You should know that Jamaicans often refer to Ocho Rios by just saying ‘Ochi’.